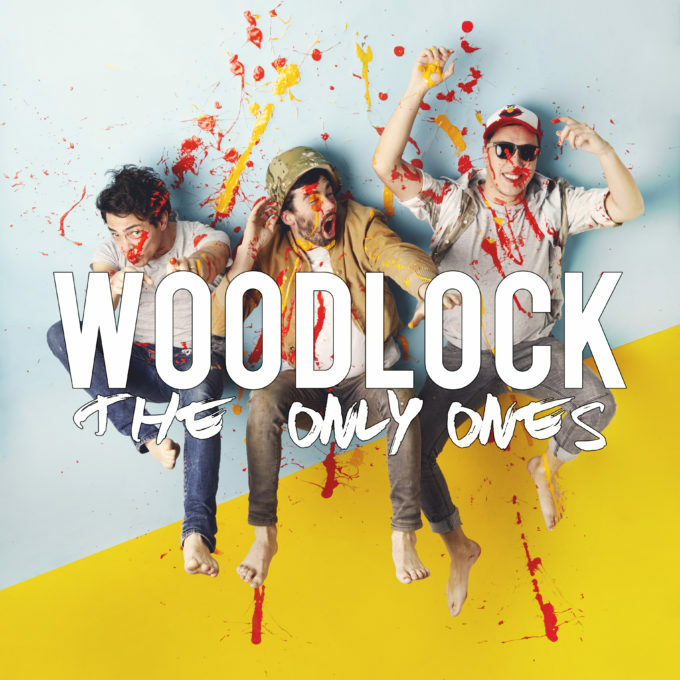 • It’s your midweek edition of The Purge and we kick it off this Wednesday morning with this new single from Melbourne trio Woodlock. We were rather caught by the colourful cover image for their new track ‘The Only Ones’, a totally enjoyable pop romp that was co-penned by Lindsey Jackson (who’s previously worked with Tori Kelly and Bertie Blackman). To celebrate its release, the boys will play shows at Brisbane’s Black Bear Lodge (Sep 15), Sydney’s Plan B (Sep 16) and Melbourne’s Northcote Social Club (Sep 17). • While the Safia boys slay audiences over in the US on their ‘Embracing Me’ EP tour (they’re in San Francisco tonight, just FYI…), here in Australia, the promotional campaign for their upcoming album ‘Internal’ ramps up, with their label Warner servicing their new single ‘Over You’ to Australian media. Catch our FACEBOOK page tomorrow for our regular weekly wrap of this week’s new tunes doing the media rounds. • US electronic outfit Crystal Castles will release their new album ‘Amnesty (I)’ next month. It’s the band’s fourth album and their first in four years and comprises 12 new recordings, including lead single ‘Char’, which premiered earlier this week on BBC’s Radio 1. ‘Amnesty (I)’ will drop at retailers everywhere on Friday August 19. • Sydney-based beats purveyor Kilter has confirmed a swag of live dates across the country from early September. 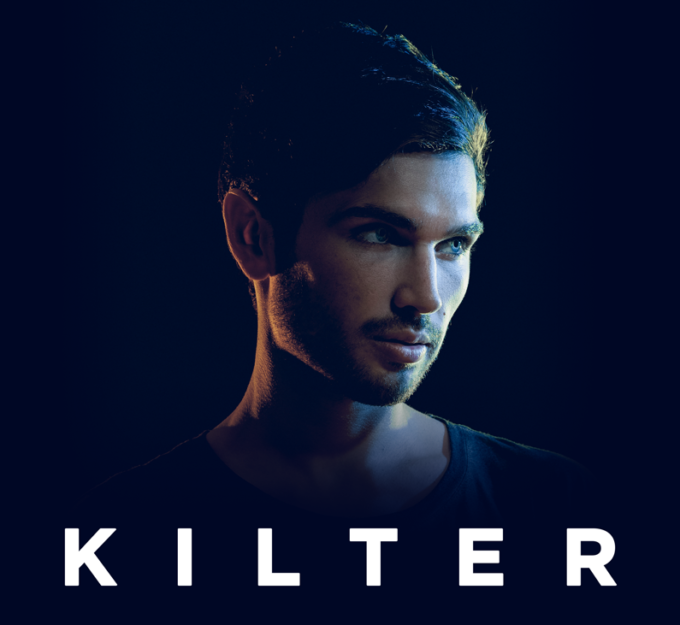 Hot on the heels of his recent single ‘Fool For You’, Kilter will give audiences a night to remember. “Using drums, keyboards and samplers I can perform and express myself in a way that’s unique to that particular show and crowd,” he says. “That uniqueness is what I’ve always loved most about seeing my favourite artists perform and it’s what I try to capture at a Kilter show.” The tour kicks off at Manning Bar in Sydney on September 02 with tickets on sale from 9am tomorrow. • LA native Schoolboy Q will visit Australia in November as part of his ‘Blank Face LP’ world tour. The Grammy-nominated performer will play shows in Sydney, Melbourne, Brisbane and Perth in early November, but has also been added to the line-up for Newcastle This That Festival on November 05. Tickets for all shows are on sale from midday on July 19. • The Avalanches will headline the official Splendour In The Grass pre-party on Thursday July 21 at The Northern in Byron Bay. The band, who are expected to debut at No.1 this weekend with their long-awaited sophomore album ‘Wildflower’, will be joined by The Kills, Methyl Ethel, Harts and a DJ set from KLLO. Tickets are on sale from 9am tomorrow. • And finally for The Purge this Wednesday, Violent Soho are also hitting the road later this year, announcing shows in all five main capital cities, supported by The Bonx, Luca Brasi and Tired Lion. The run around the capitals kicks off at Riverstage in Brisbane on October 28 before wrapping at Perth’s Red Hill Auditorium on November 05. General public tickets go live from 9am on Friday July 15 (yep, this Friday).